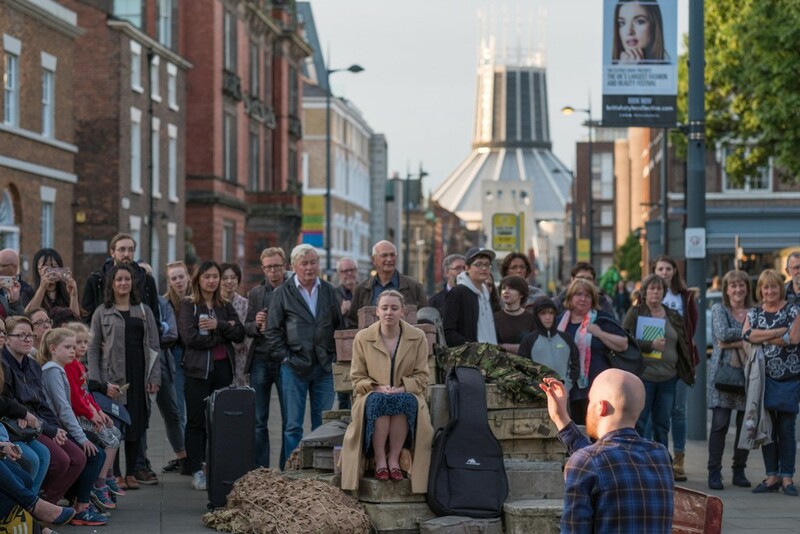 Six new local and international artistic commissions will be announced in March, followed by the full programme release on 15 April. 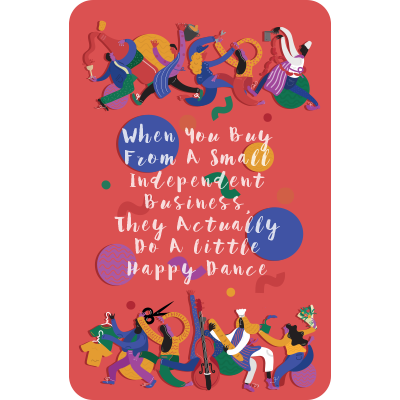 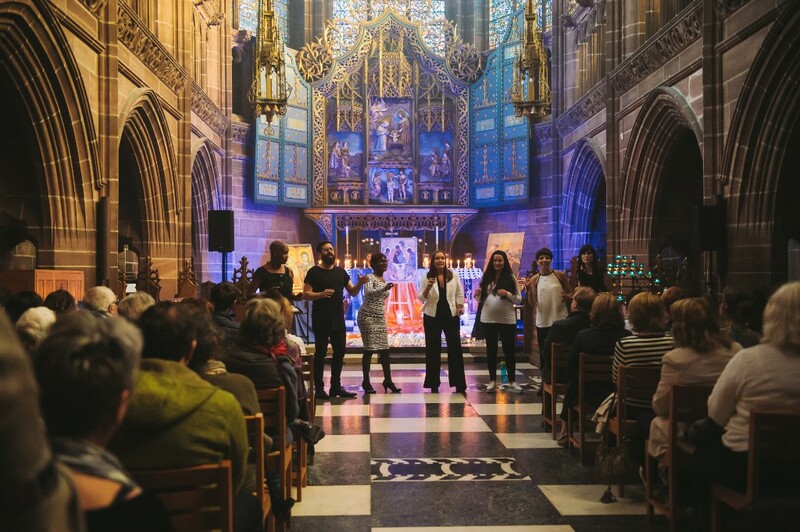 Produced by social enterprise Open Culture – who are also behind Tickle the Ivories and the Winter and Summer Arts Markets – LightNight Liverpool is in its tenth year. 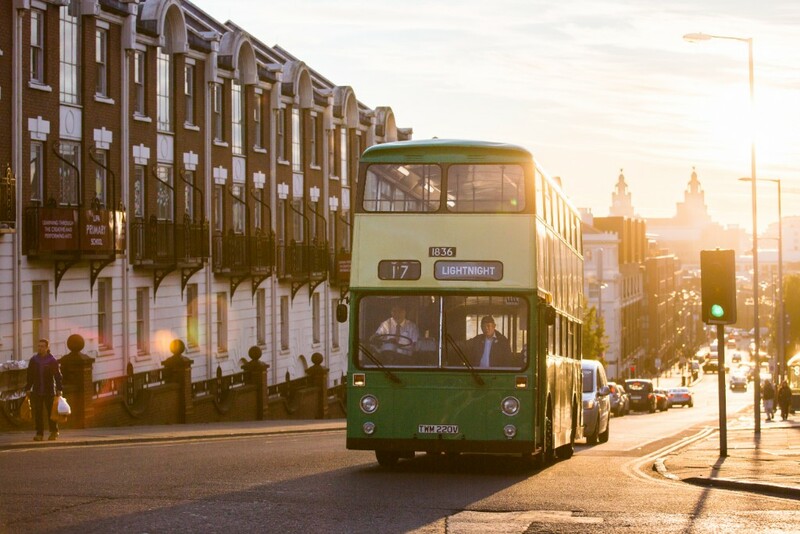 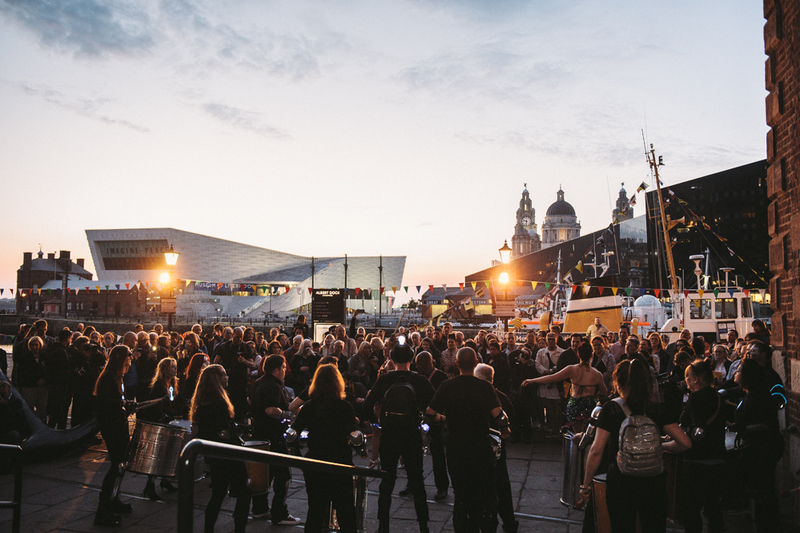 It showcases the creative lifeblood of Liverpool, presenting new and ambitious commissions alongside free events including everything from concerts, exhibitions, hands-on workshops and dance to street performance, theatre and talks.